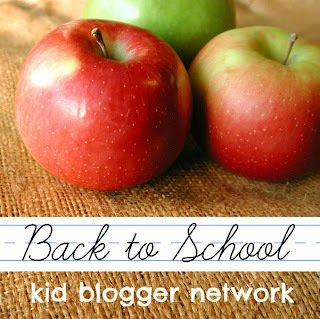 I'm excited to be participating in the Back to School with Kid Blogger Network link party. 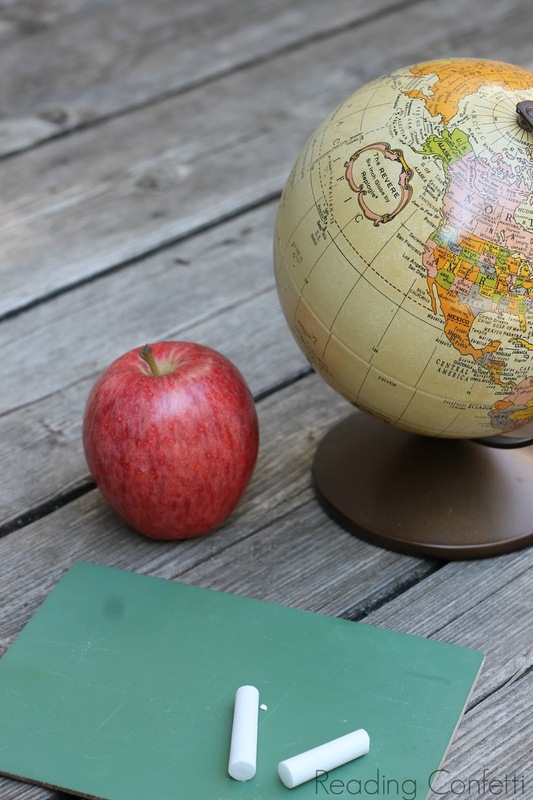 I'm sharing 15 easy back to school traditions you can start this year with your kids. If you have any back to school posts (old or new), we'd love for you to link them up below. Be sure to check out the other posts too! I wasn't on Pinterest when my babies were born, so I feel like I missed out on a lot of fun ways to torture them capture memories. Like photographing them in the same shirt they came home from the hospital in every month to show how they've grown (I cannot find the link anywhere now.) So cute. I'm determined not to mess things up like that again concerning their school careers, so I've come up with a list of fifteen back to school traditions. And they're easy. So I might actually do some of them. Take a photo of your child in the same place every year. Make a sign to announce their new grade level or write it in chalk on the driveway. There are even printables available from I Heart Nap Time and Botanical Paperworks. Have your child hold last year's first day of school picture. Capture the moment they meet their new teacher. Have them draw a self portrait each year. Plan something special. Or let the kids plan it. (My kids like to put together picnics.) This is also great time to cross off the last items on your summer bucket list. Make a time capsule of fun summer memories. 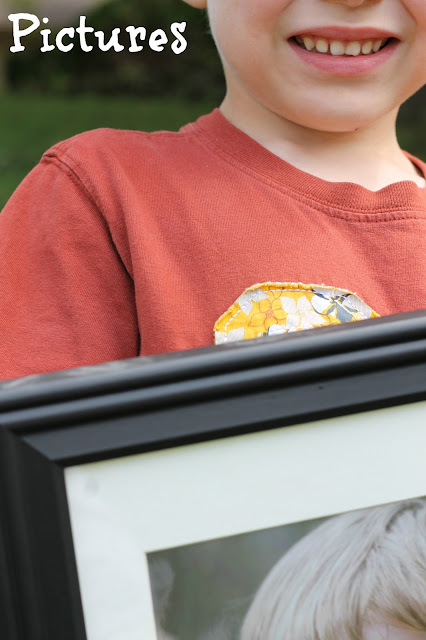 Include photos, ticket stubs, or mementos from trips. Don't open it until after you've made another one next year. Make a back to school countdown like the one at Happy Home Fairy. Decorate some paper lunch bags together. Even if they have a lunch box, it's fun to surprise them occasionally with a bag they customized themselves. 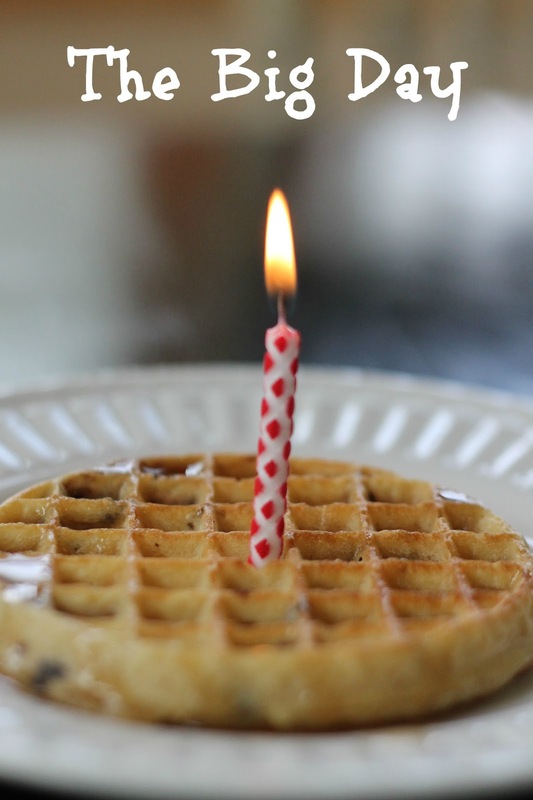 Make breakfast special. Put some candles in their waffle (one for each grade) and sing "Happy Back to School" to the tune of "Happy Birthday." Give a gift: A traditional German schultute is a cone filled with treats presented on the first day of school. A new book also makes a nice back to school gift. Tuck an encouraging note into their backpack. There's cute printables at Urban Bliss. Or make your own. The note from my mom that I remember best said, "You are a (pumpkin sticker). I (heart sticker) you." Pack a secret message banana in their lunchbox. Give them something to look forward to when they get home. Tell them you'll have a treat waiting (like these easy back to school cupcakes from Creative Southern Home), or water balloons ready, or whatever you think they'll like most. Do you have special back to school traditions in your family? *By linking you agree to have your images shared with credit. I love idea of putting encouraging notes in their backpacks. Thank you so much for sharing our School Bus Paper Chain Countdown! :-) This post is AMAZING. I love this roundup! So many great ideas! We always shop for supplies together, get a first day of school outfit, and do a first day picture by the classroom, but now I see many others I'd like to try! Thanks so much for linking up to this week's Discover & Explore linky! I think you have some fantastic ideas for creating back to school traditions! Thanks for sharing on the Discover & Explore linky! These are great ideas! 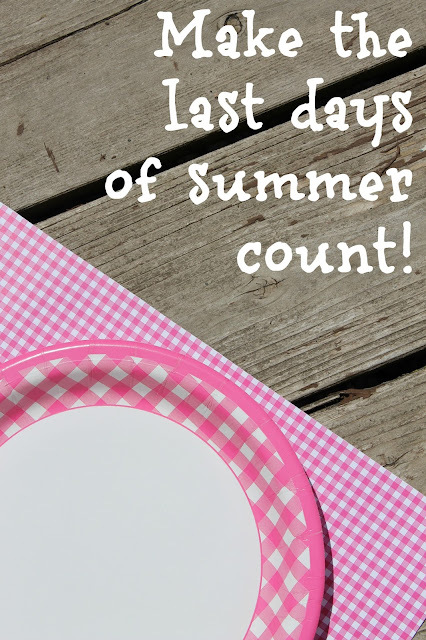 I especially like the ideas for making the last days of summer count. Thanks for linking to Discover and Explore. I'm featuring your post today on Fantastic Fun and Learning.